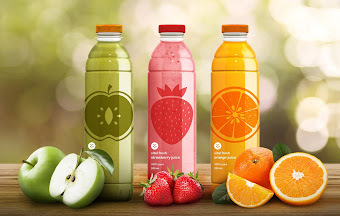 Persian Noosh has studied and practiced production and processing of natural juice and smoothies since 2010 in a 22K square meters facility center located at East Azerbaijan equipped with world class highly specialized juice processing apparatus. 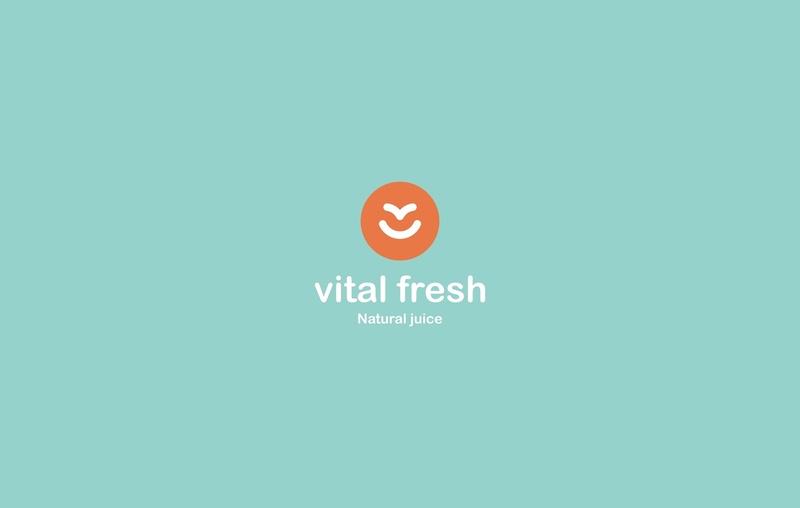 Vital Fresh is another line of natural juice products by Persian Noosh. 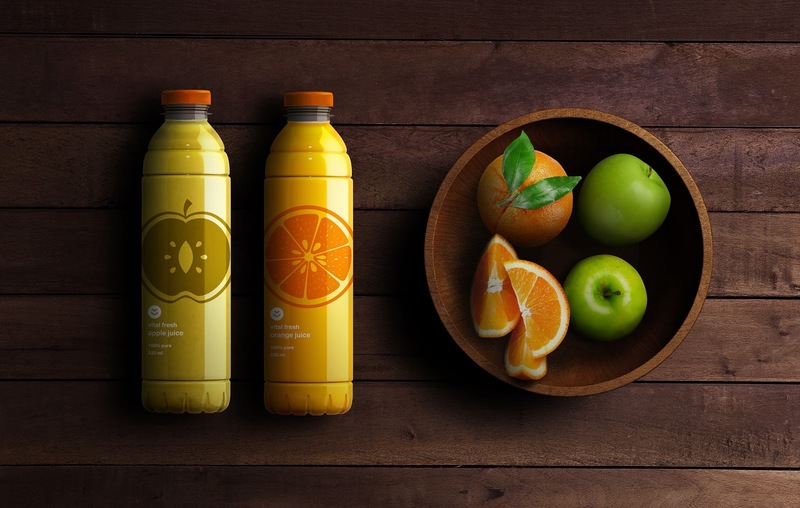 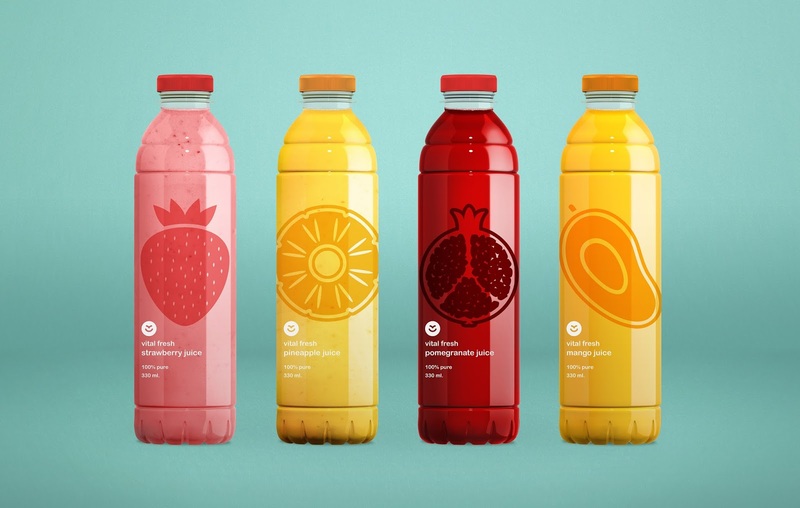 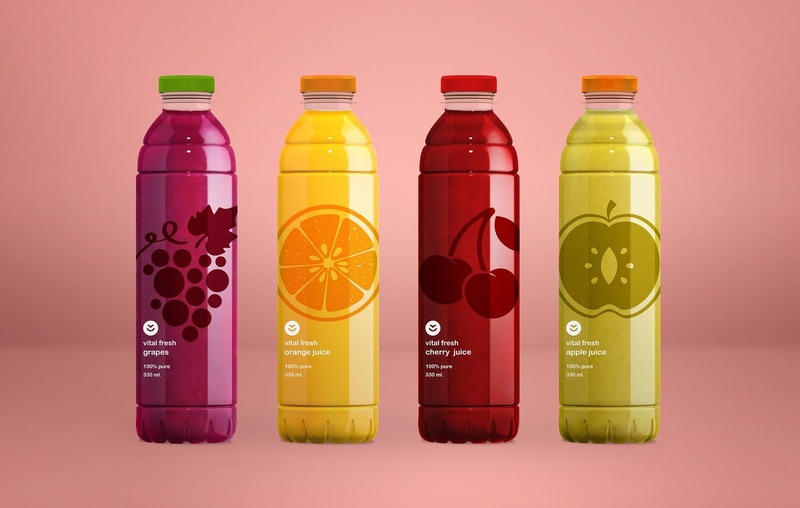 The design of its logo is inspired by a refreshing smile and two garden-fresh leaves, and so is its packaging characterized with lively glowing fruits provoking freshness.